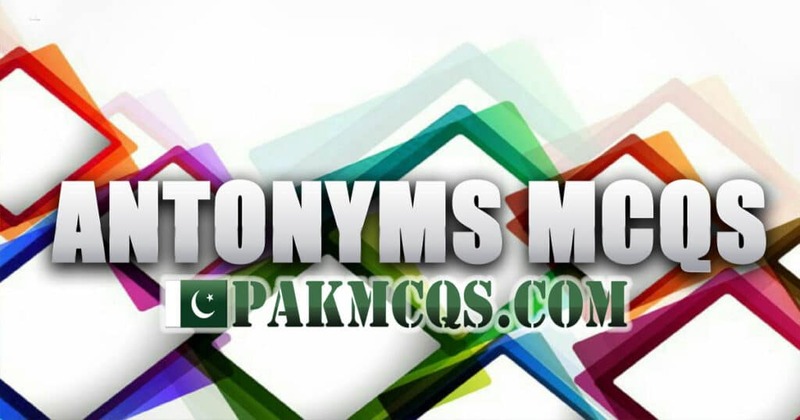 Which one of the following is antonym of ” Flummox ” while others are synonyms? Select the word which is the exact OPPOSITE of the given words. An antonym is a word that is the opposite meaning of another. It comes from the Greek words 'anti' for opposite and 'onym' for name.